When you tourself have been Elyse for nine years. Not all aspects but the closed off and putting my child first and not trusting because of a failed marraige and negative voices in your head. I related from start to finish. Shoot, I am still experiencing that inner war but breaking out slowly. Jasinda did this well. Touched on so many real feelings from both man and woman perspective of doubt, hurt, and torment. Mr. Trent wasn't without demons and when he revealed them, I was knocked on my tailend. Now to experience the joys of 49 more. 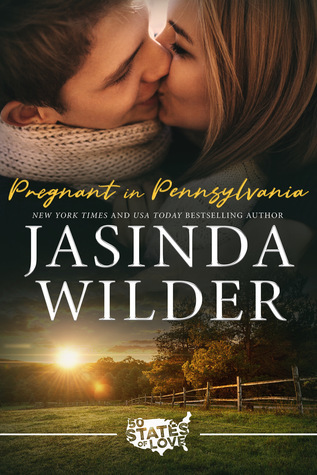 Sign into Goodreads to see if any of your friends have read Pregnant in Pennsylvania.